When it comes to selling your products online, you need to give customers the best chance of finding you and your products, rather than your competitors. In this lesson, we begin by taking you through how best to conduct keyword research for eCommerce sites and product pages. We then turn to the key elements that go into optimising both the structure and the content of your eCommerce site, before giving an overview of why and how you should include a link building strategy. 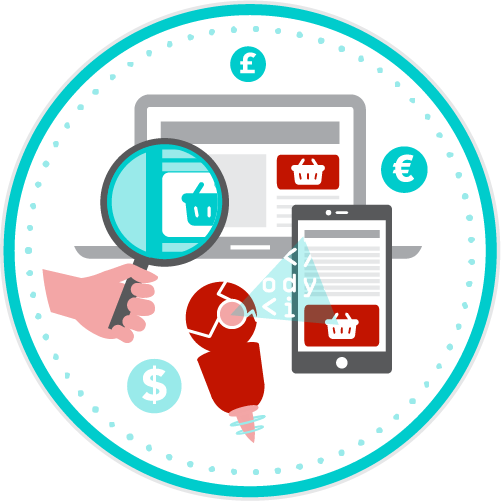 Learn how you can increase the visibility of your eCommerce site by conducting keyword research, optimising it’s structure and content, and forming a link building strategy.